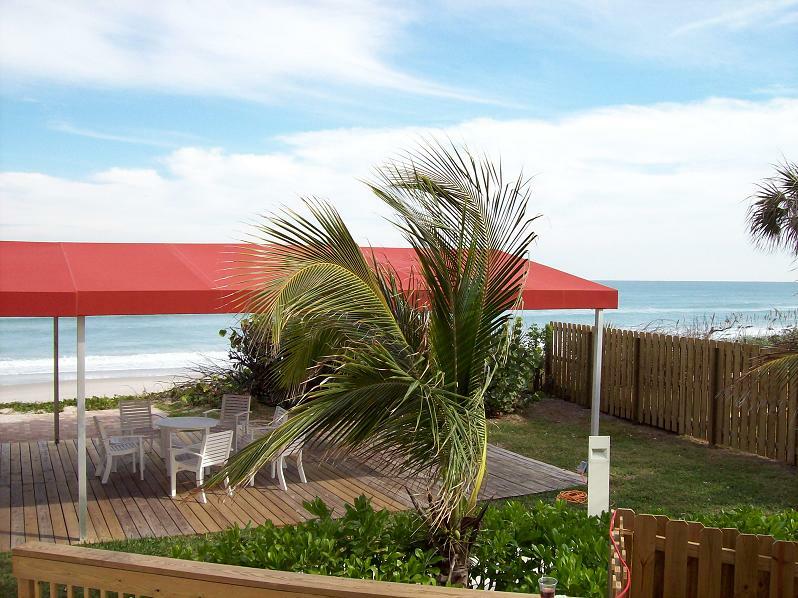 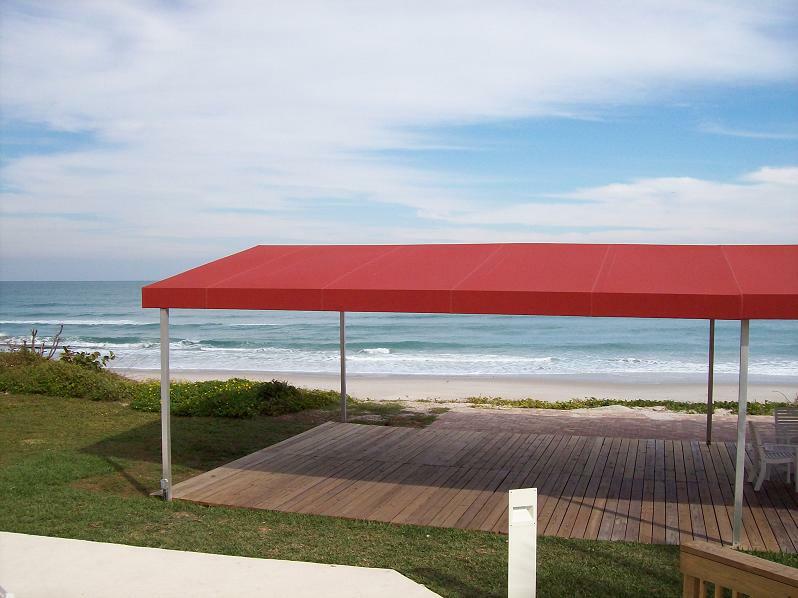 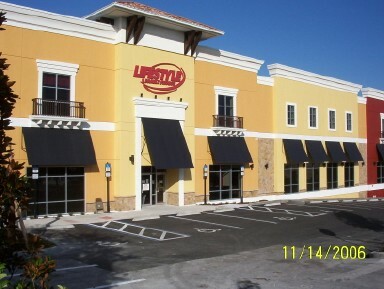 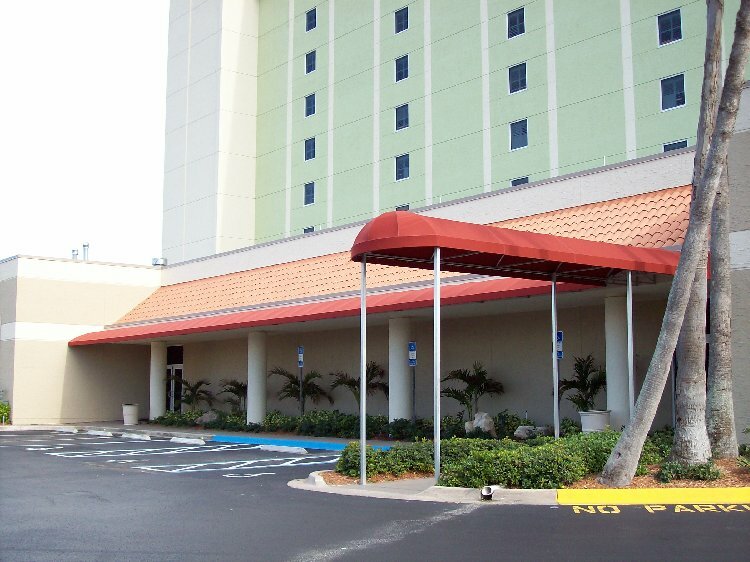 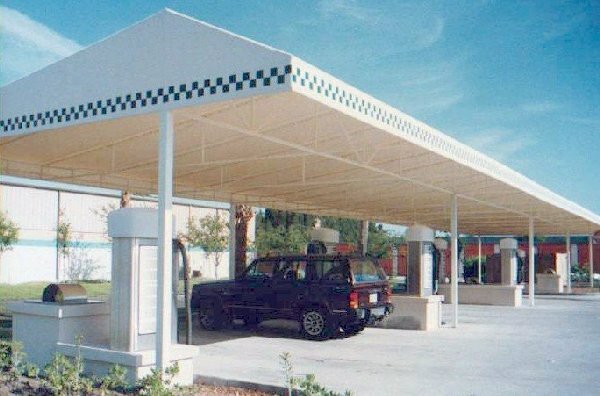 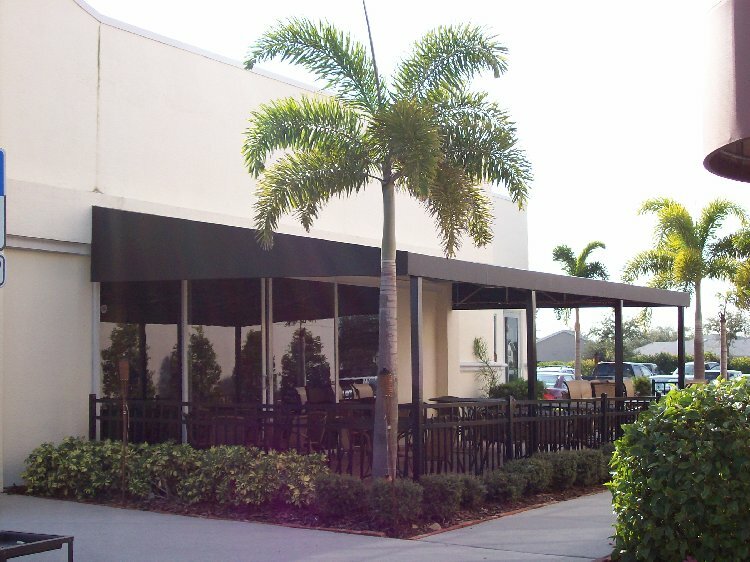 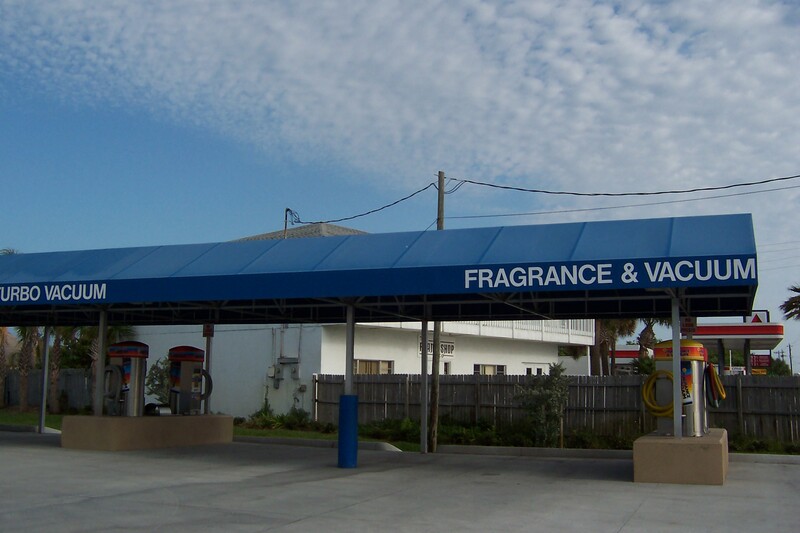 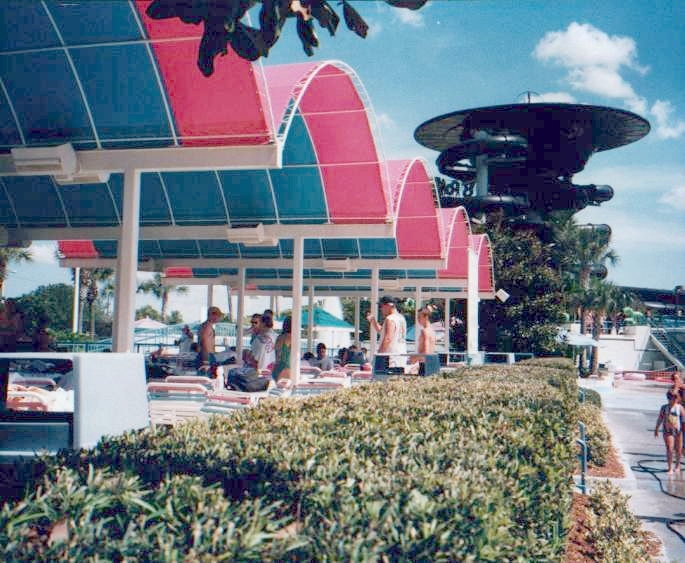 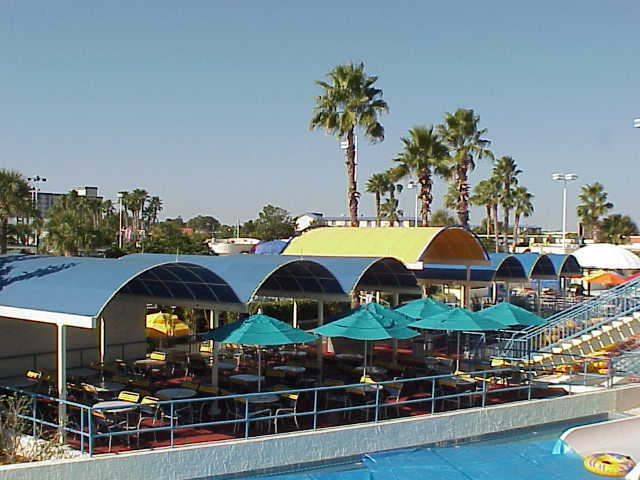 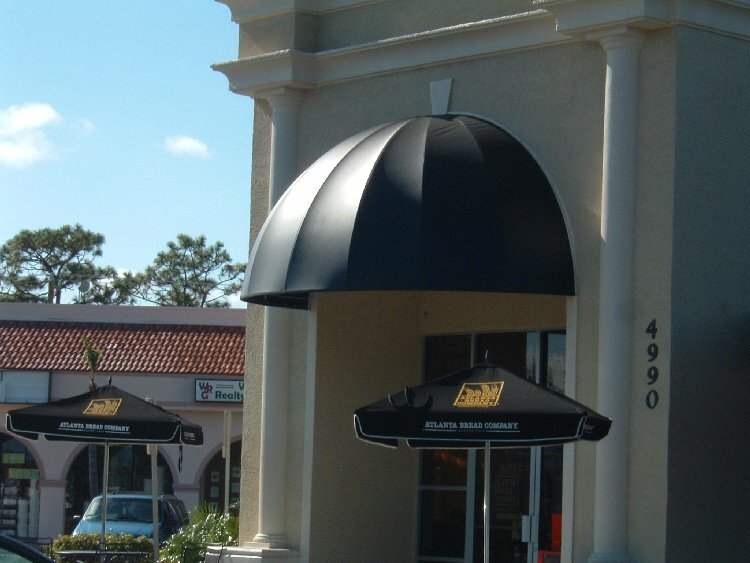 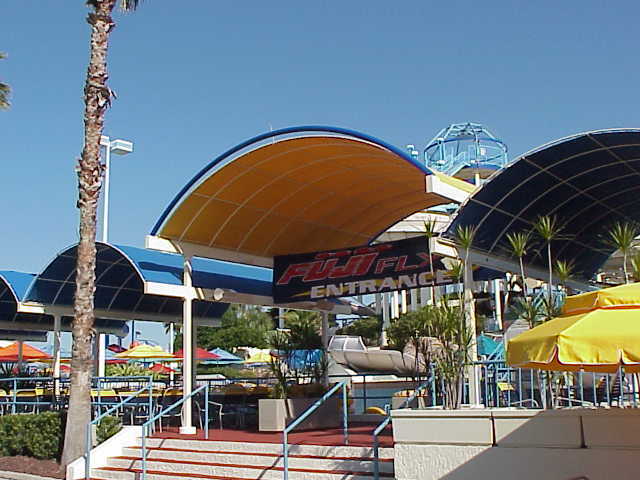 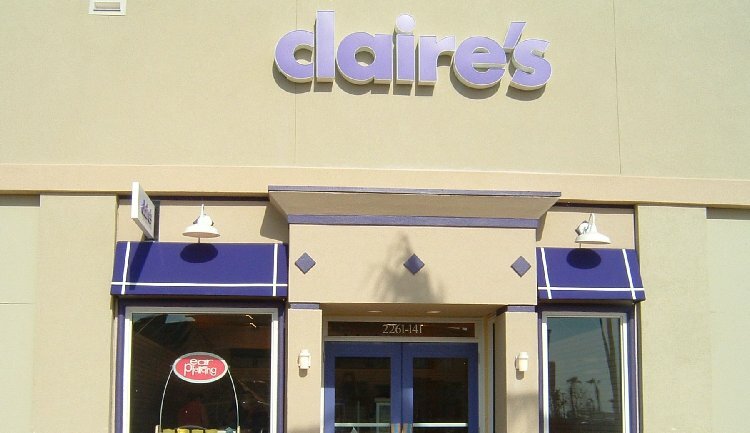 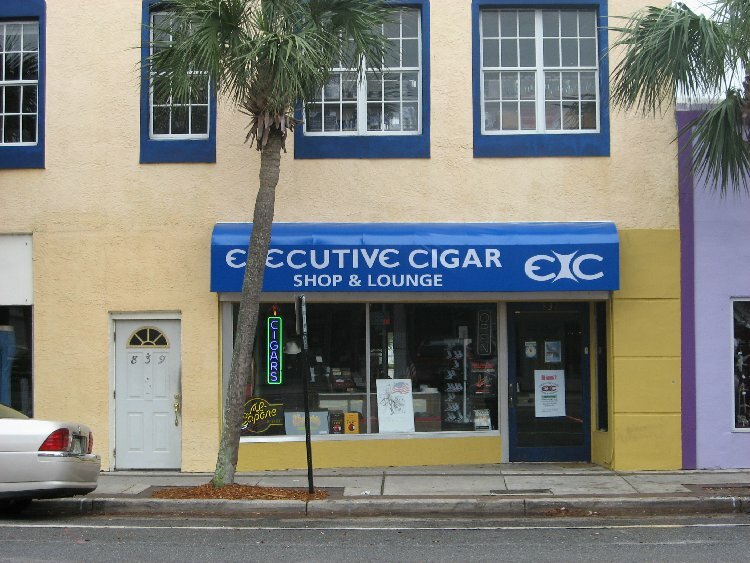 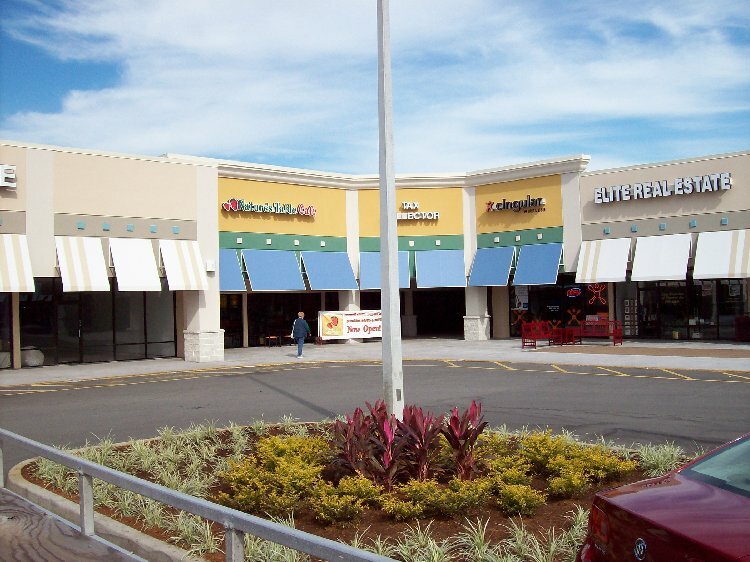 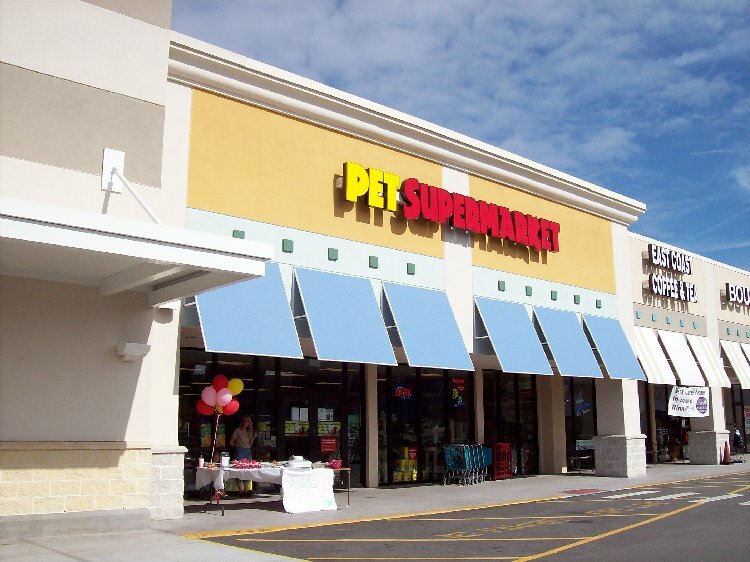 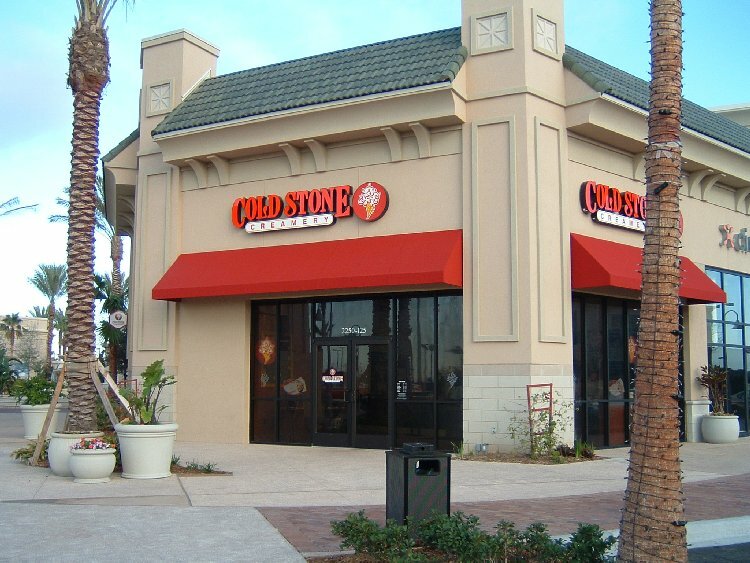 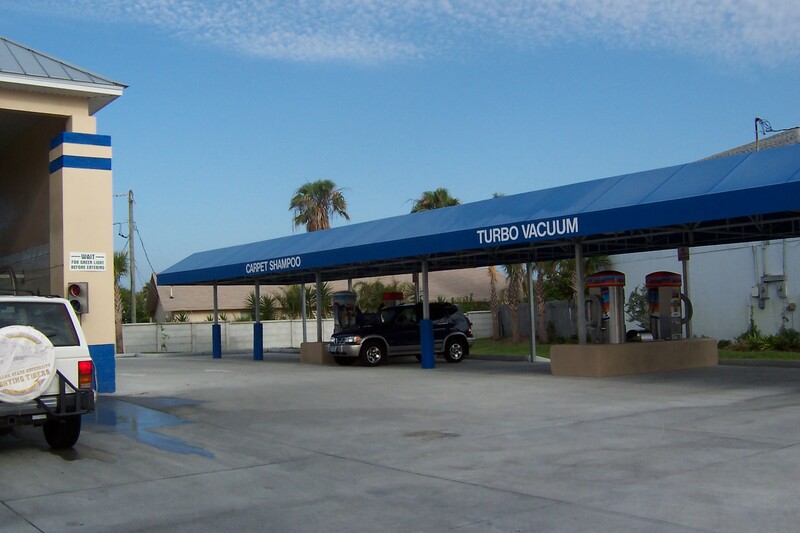 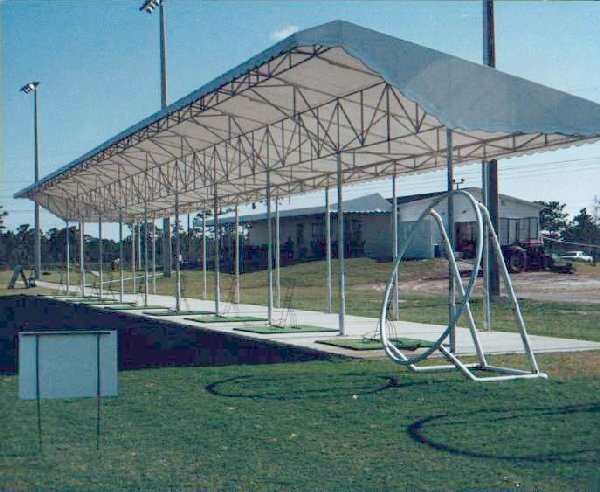 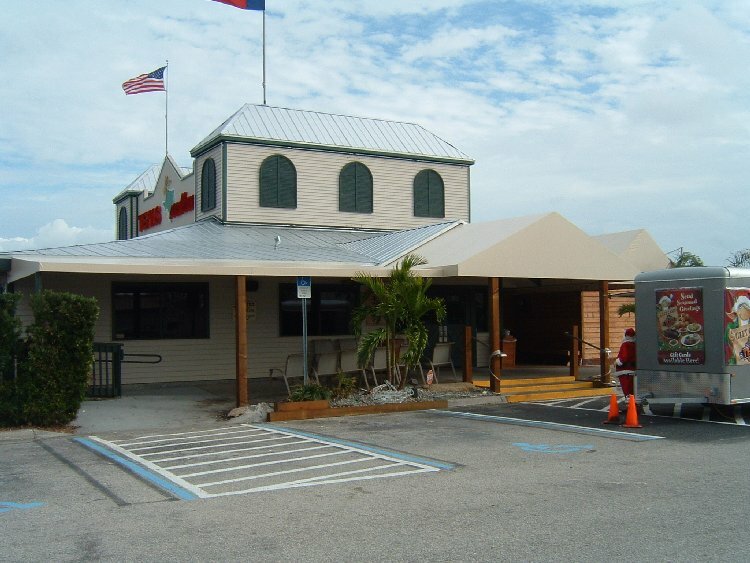 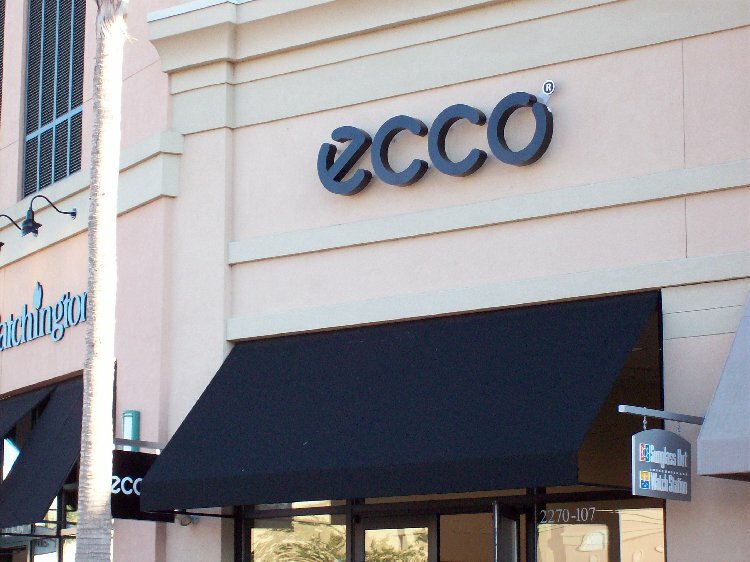 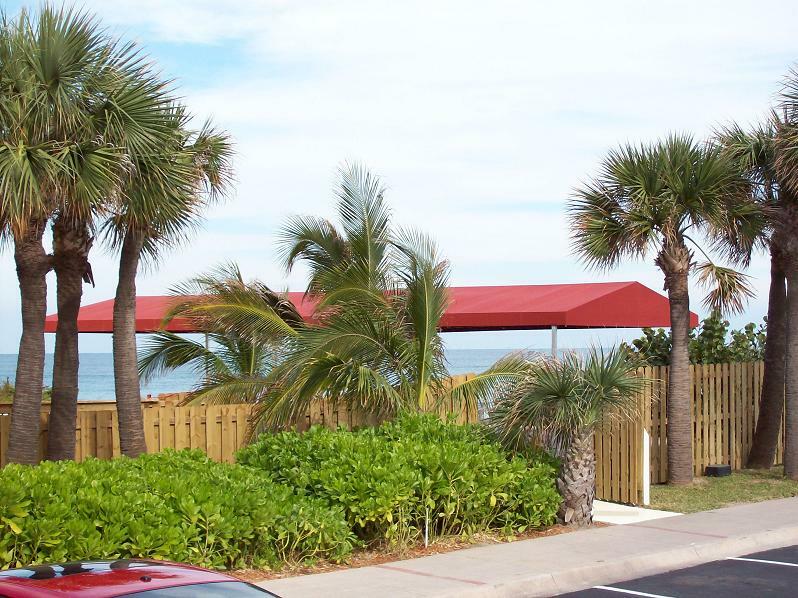 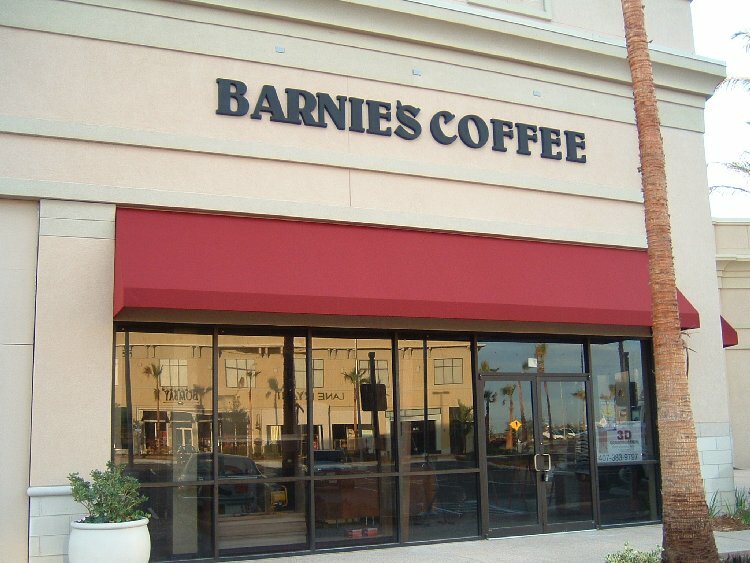 ABC excels at commercial awnings and canopies. 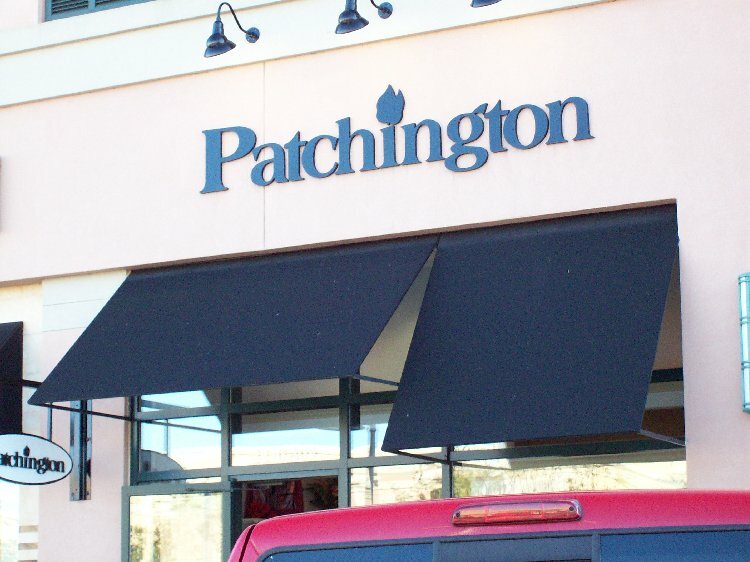 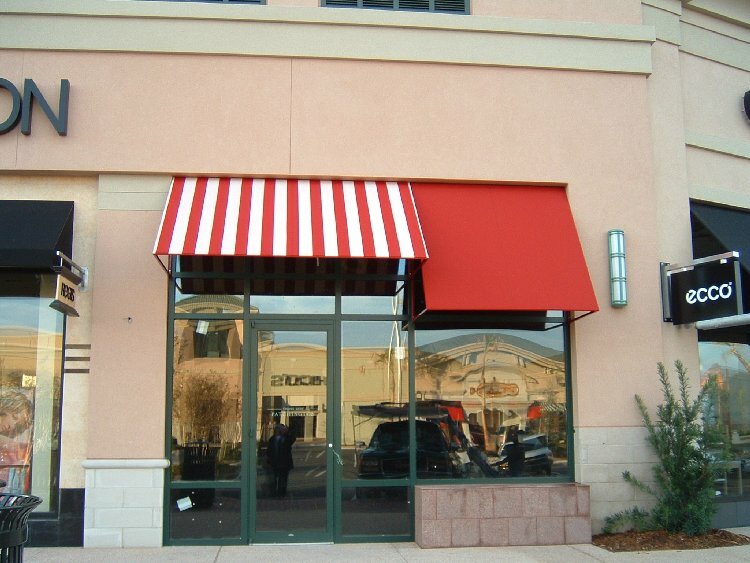 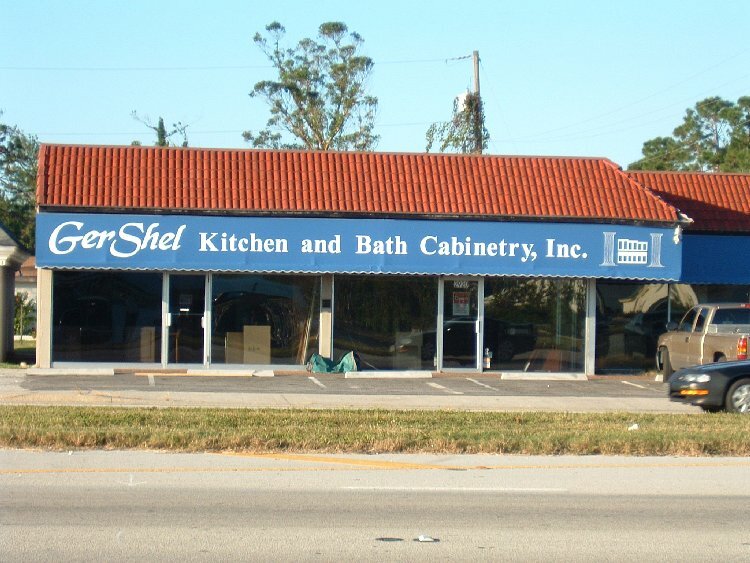 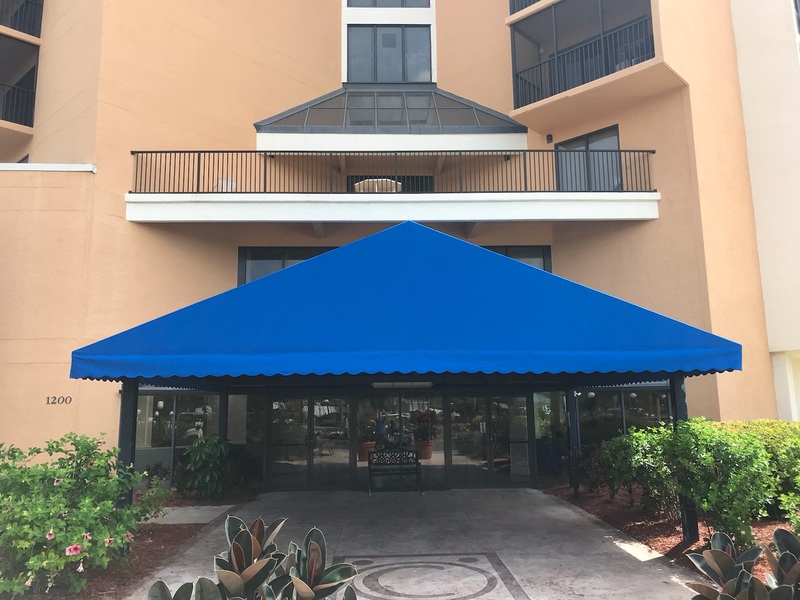 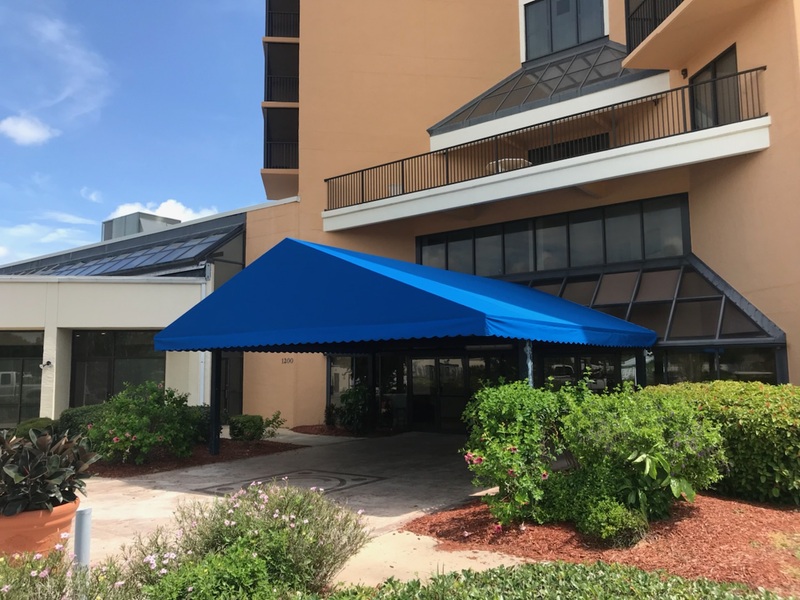 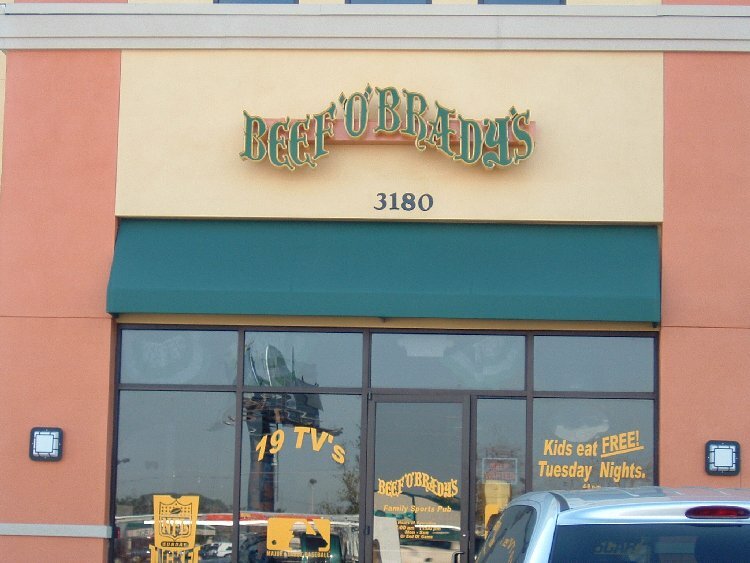 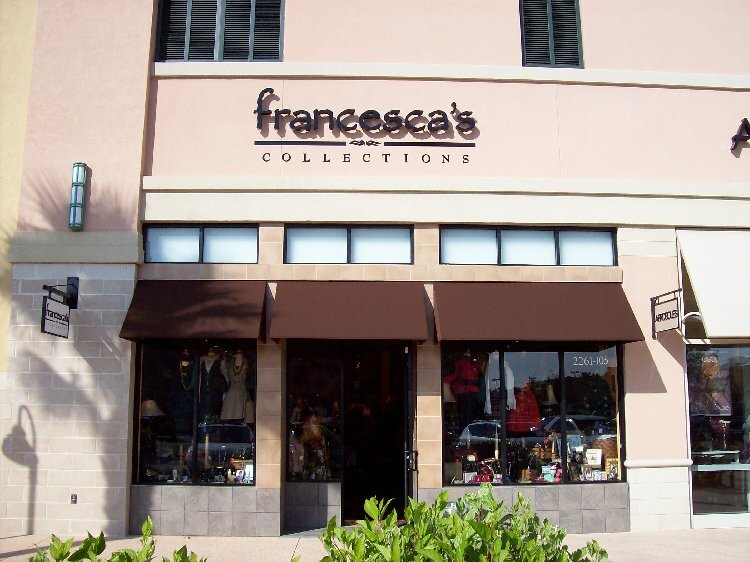 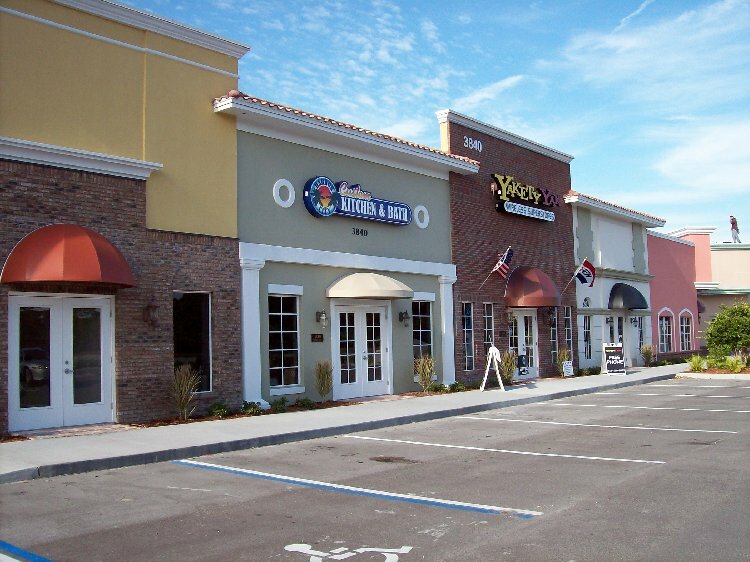 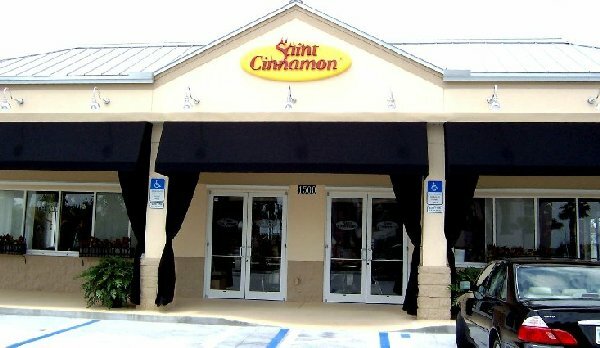 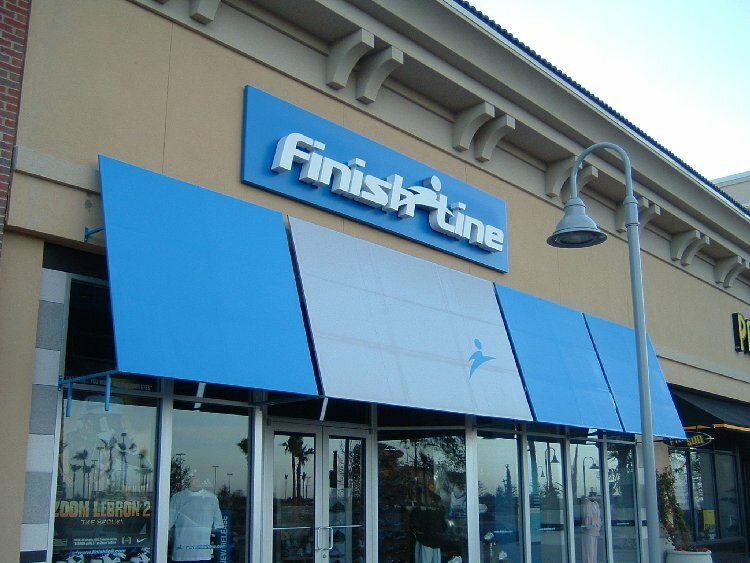 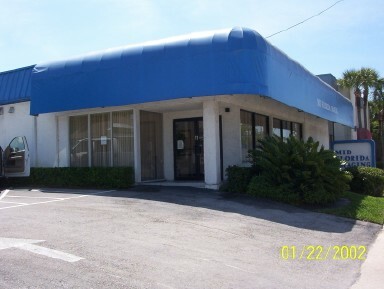 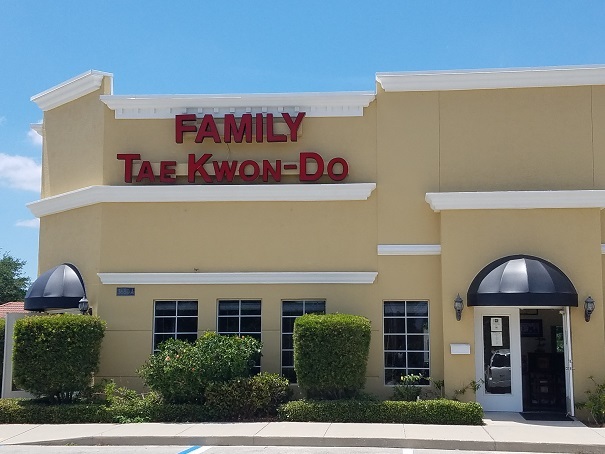 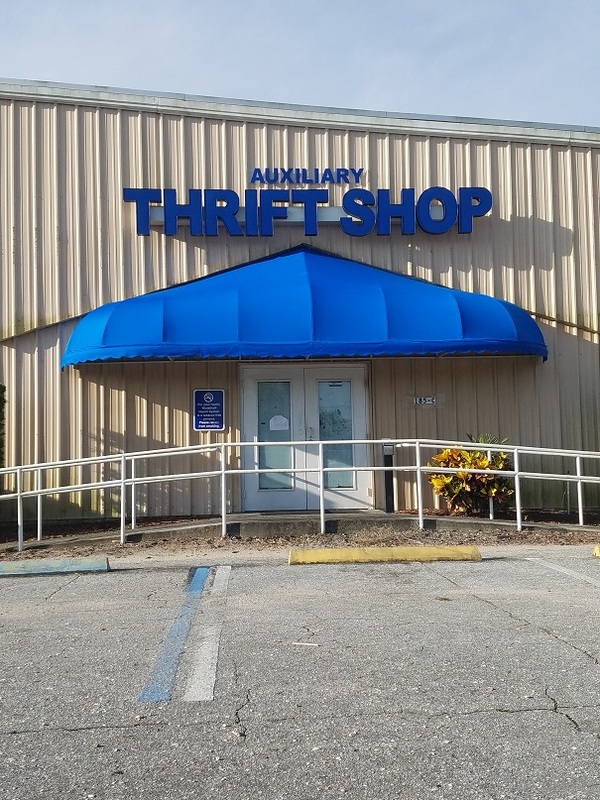 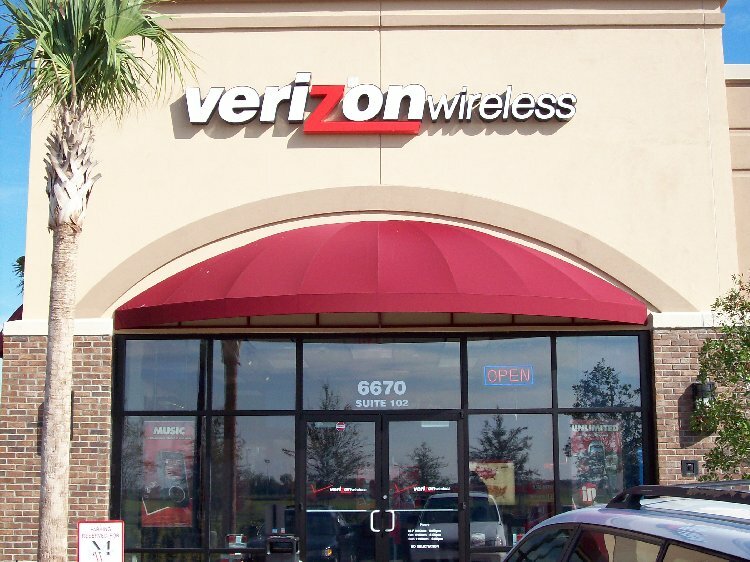 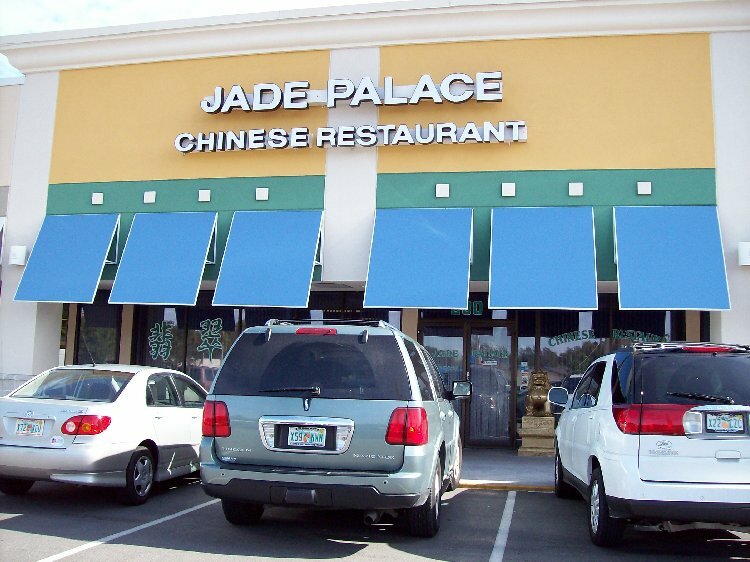 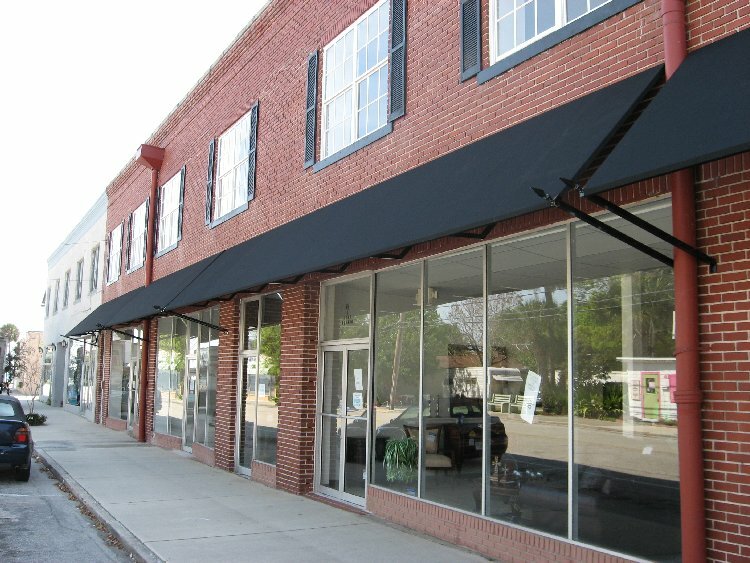 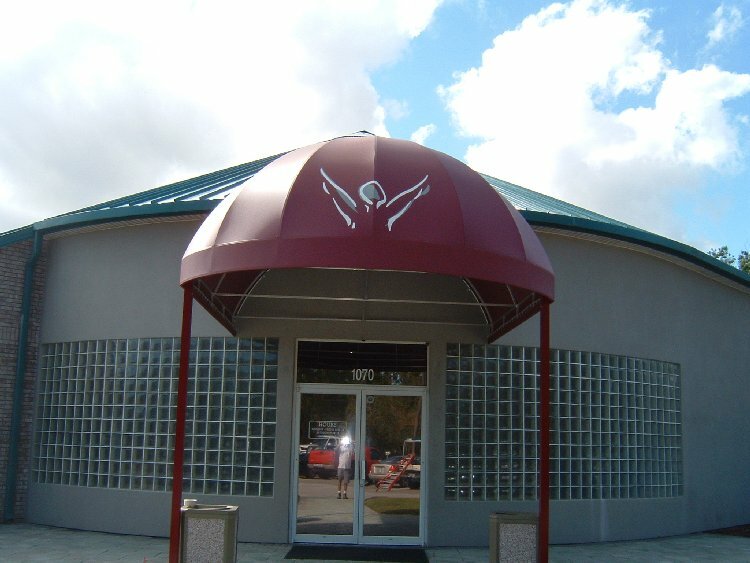 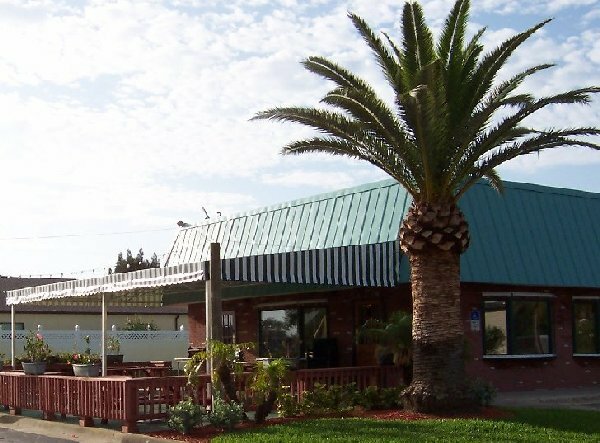 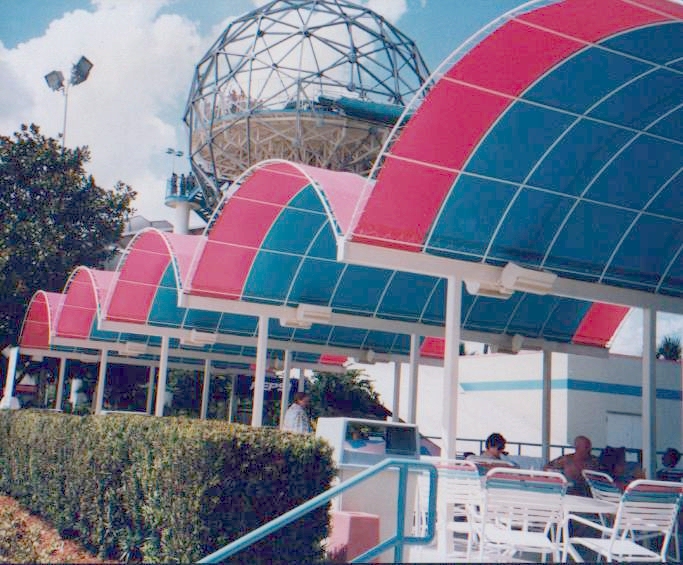 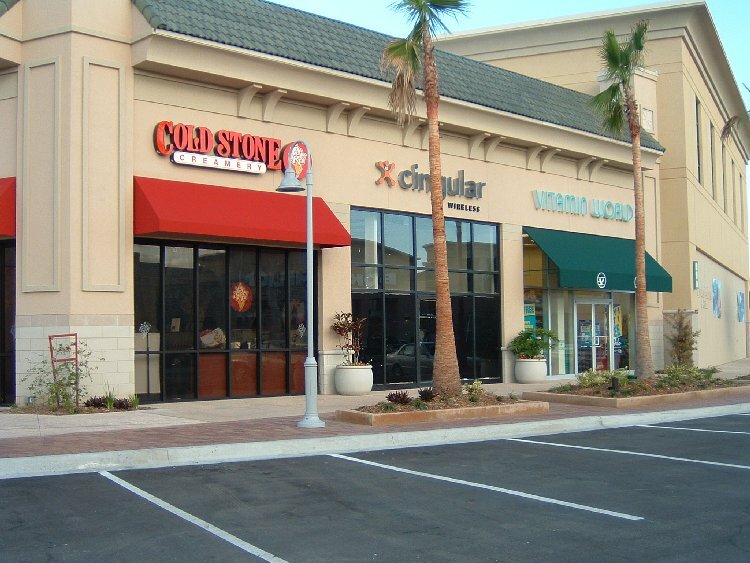 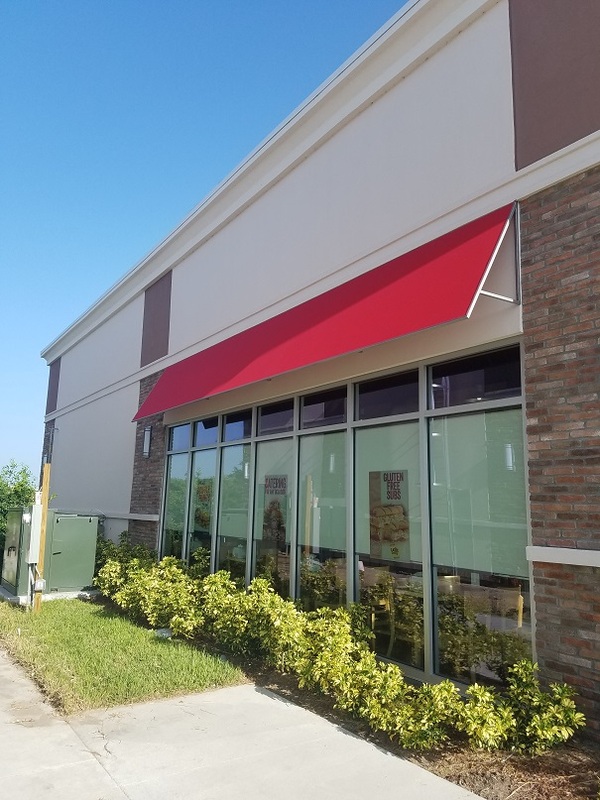 As you scroll through pictures of commercial customers of ABC Awnings you may pick any one for an individual view or view the slideshow by selecting the link. 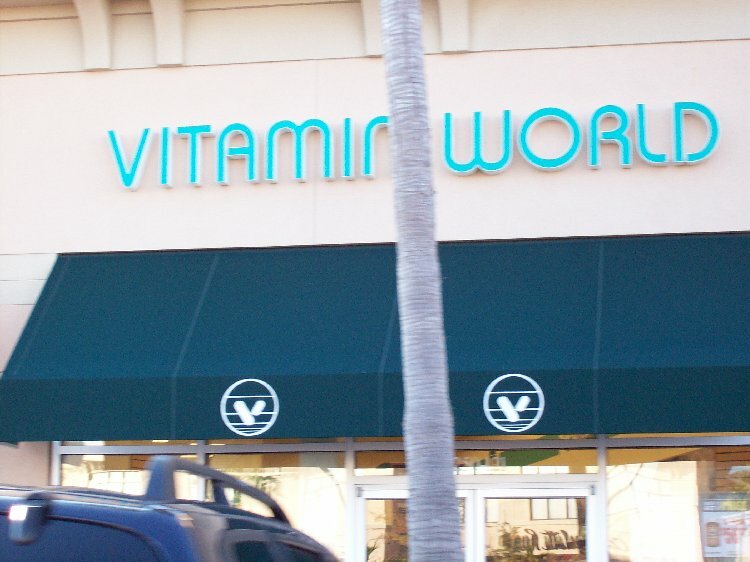 If you bring up an individual picture and mouse over either side you will find an arrow (<) or (>) to navigate to the previous or next picture.